Innovative design meets high expectations. Either you build a kitchen or bathroom, or a dovetail drawer for your wardrobe; Smart Slide offers you a wide range of possibilities. Smart Slide face frame single and full extension slides are designed exclusively for face frame, overlay and inset applications. Smart Slide was developed by Samet R&D engineers with feather light movement and smooth soft closing system especially for fast, safe and easy installations. Inspire your designs with more value-added solutions. Smart Slide Face Frame Slides meet expectations for advanced design creation with full and single extension options, which are developed with the purpose of meeting various design needs. An unique Lock-Fix mechanism, especially designed for quick and flexible installation process of Smart Slide Face Frame Slides. At the same time Pin-Fix system was particularly developed for industrial furniture producers to ensure ease and safety during installation. 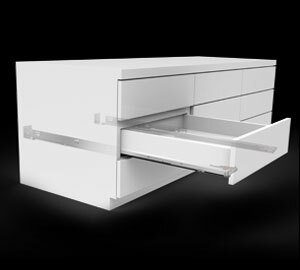 With wide drawer size alternatives within a range of 12” to 21” different requirements can be met, which ensures different solutions during furniture production. 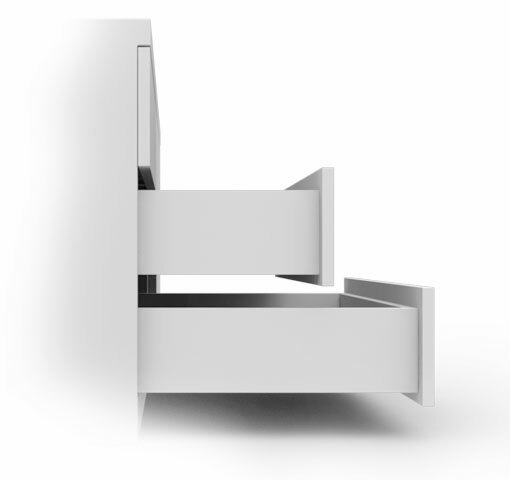 The possibility to lock as tight as desired ensures safety during drawer utilization. 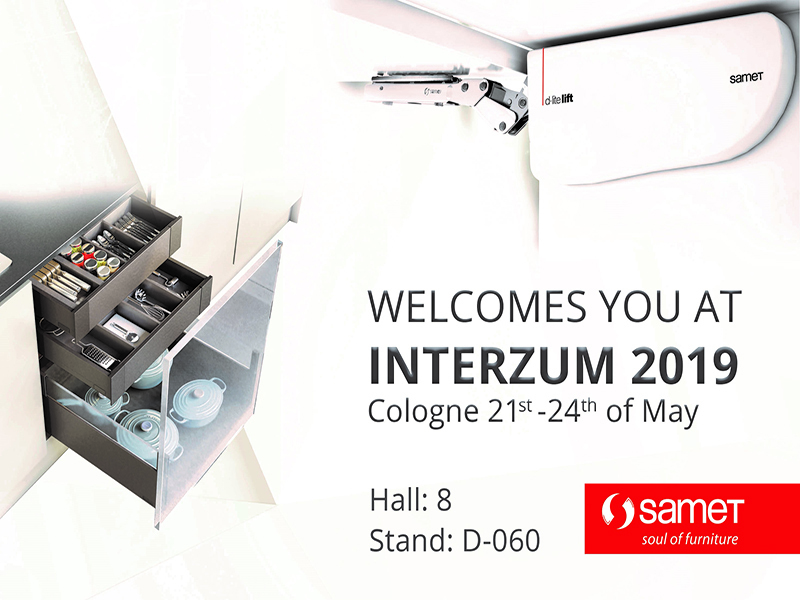 Samet continues to develop comfortable solutions for silence and smoothness on our slide systems. 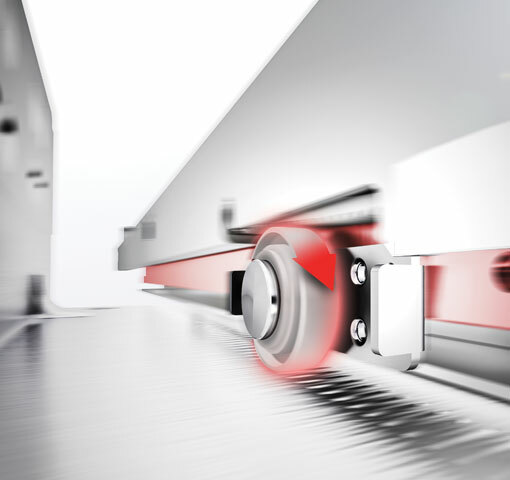 Thanks to our new and innovative technology, Smart Slide Full Extension Slides will function more silently and smoothly.